Can I wear contact lenses longer than recommended? Raise your hand if you’ve ever worn your lenses a bit longer than you should? Unfortunately, most of us have done it from time to time. Maybe you do this to reduce costs. When you’re stretched a little thin before payday, what’s a few more days wearing the same lenses, right? Or maybe you have monthly lenses, but you only wear them a few times a month. Surely they’re fine to keep wearing after the initial 30 days, right? Or, more often than not, you simply forgot to replace your lenses in time. We get it. Life is hectic! But, it’s important to stay mindful of your contact lens wearing schedule and stick to it. Over wearing your lenses can lead to discomfort, blurred vision, and, in the worst case, infection. Let’s take a look at why this is a no-no and what the risks are. What happens to the lenses if you wear them longer? Disposable daily disposable lenses, biweekly lenses, and monthly lenses are not designed to outlast their specified wearing period. Daily lenses are smooth and thin, with a less complex fit, so their fragile structure is less durable. Biweekly lenses are slightly thicker, and monthly lenses are usually the thickest, so they also „survive“ for the longest time. But don’t let that convince you they are invincible. You know the feeling of a fresh, clean pair of contact lenses? That’s right…there isn’t a feeling! That’s because today’s lenses are designed to feel almost as if you’re not wearing anything at all. But, when lenses have been worn past their planned replacement schedule, they can become distorted. Distorted lenses will be uncomfortable to wear and can quickly lead to irritated, painful eyes. Lenses can tear, even under the best of circumstances. However, as they become older and more fragile, they can tear more easily. If a lens tears in your hand, you’re faced with a slight inconvenience. If a lens tears in your eye, though, you’re facing a more serious problem. You’ll want to remove any pieces of the lens that you can, and visit your eye-care specialist immediately to safely remove any stubborn pieces to prevent further discomfort and infection. 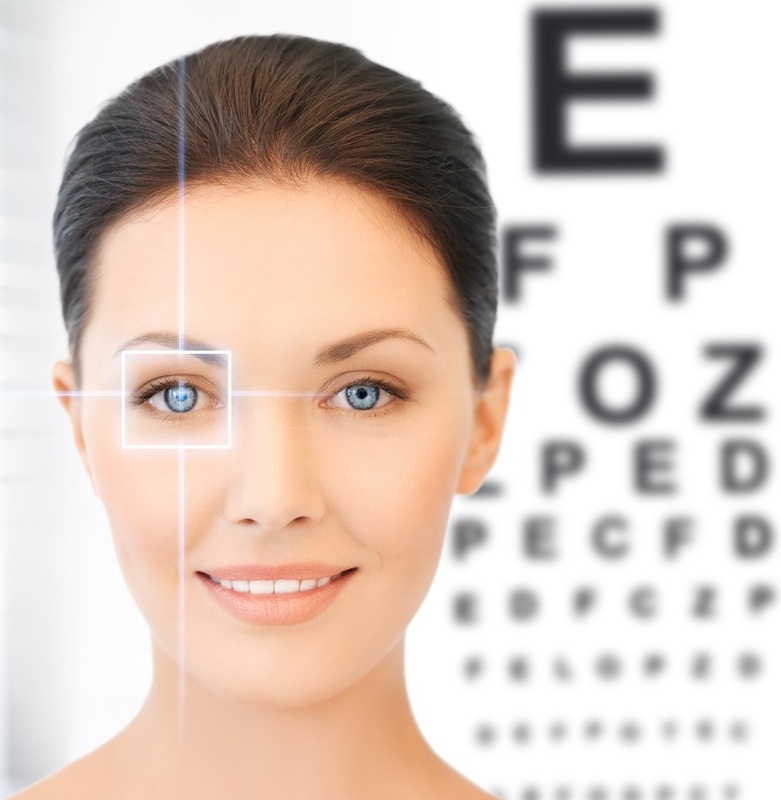 For a healthy eyes, it is essential that the retina, cornea, and other parts receive enough oxygen. The oxygen permeability of each type of lens is constantly decreasing over time, and when the prescribed wearing time has been exceeded, the microscopic structures in the lens that transport oxygen break down and cannot deliver an adequate supply. This leads to red, irritated eyes, a burning sensation, and possibly serious long-term complications. Dirt and other contaminants are referred to as deposits. Unfortunately deposits begin to form on your lenses as soon as they are first removed from their sterile packaging. Proper cleaning (of biweekly and monthly lenses) is essential, but there is no cleaning solution that has the ability to remove 100% of deposits. When deposits begin to form on the lenses, your vision can become clouded, and ultimately, dirty lenses can become toxic and lead to discomfort and serious infection. • Do not wear your contact lenses for longer than prescribed. Replace monthly lenses after one month and daily lenses after one day! • Do not wear your contact lenses for 24 hours or while sleeping. Only specific lenses allow this, and even then, this is only allowed in consultation with your optician or eye specialist. • Do not wear your contact lenses past their expiration date. Expired lenses no longer meet the necessary quality standards and are almost always distorted! It’s simply not worth the risk to stretch their wear out for another few hours, days, or weeks. Lenses can be replaced, but not your eyes. So take good care of them and respect the wearing period of your lenses!